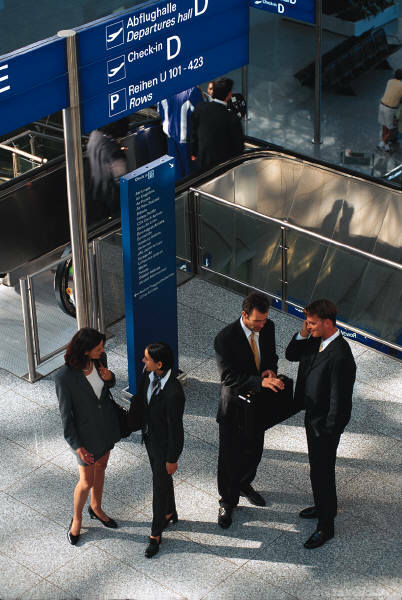 Professional airport representatives to handle passengers with the utmost efficiency and confidentiality in the expediting of their airport arrival and departure needs. Tourpax Services has an extensive network of greeters to handle your program from point of departure to final destination, providing a valuable link in comprehensive service. Tourpax airport greeters handle your passengers with total care service, from arrival to departure, eliminating airport stress for your passengers. Onsite ground transportations agents to manage and coordinate motorcoach transportation services for groups, and airport limousine services for VIPs. With every aspect of your airport services needs, Tourpax can be there to ensure your program’s success and airport travel needs are serviced.